Chandimal missed the ongoing ODI series. 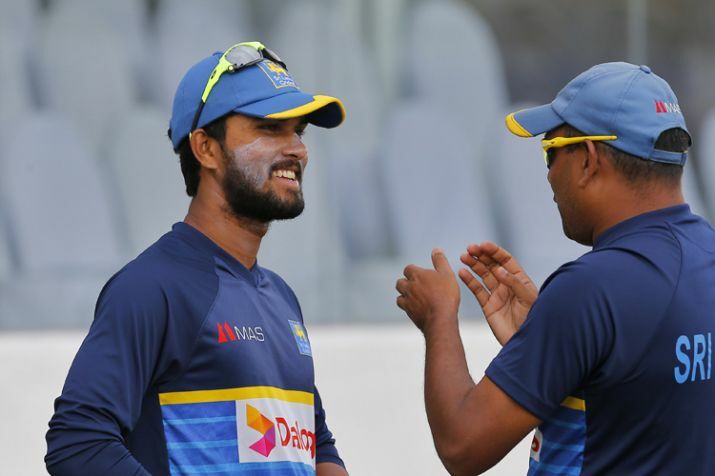 Sri Lankan Test skipper Dinesh Chandimal has made a return to the national squad for the one-off T20I against South Africa following his six-match ban due to his involvement in the ball tampering scandal in the Test series along with coach Chandika Haturusingh and manager Asanka Gurusinha. Left-arm seamer Binura Fernando, who last featured in two T20Is in 2015, has also been picked in the squad that will be led by Angelo Mathews. While Suranga Lakmal has made way for Binura, the selectors have also included Shehan Madushanka having dropped Niroshan Dickwella. In another surprising inclusion, SL has called up Jeffrey Vandersay, who was sent home on disciplinary grounds against Windies last year. Dimuth Karunaratne, Isuru Udana, Dickwella and Kasun Rajitha have been named as standbys. In the ongoing ODI series, Sri Lanka have pulled one back by winning the fourth ODI which was a rail curtailed encounter. Putting up 306 on the board, Mathews and his men won the match by 6 runs via DL method. 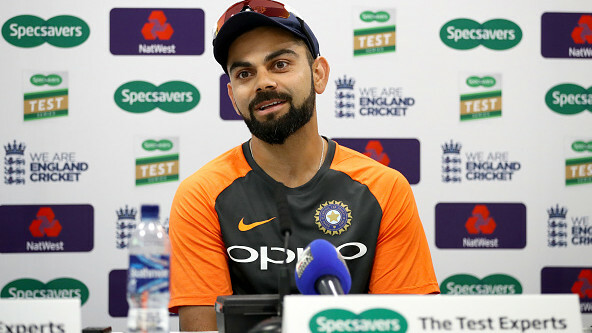 The fifth ODI will be played on Sunday (August 12) with the one-off T20I on Tuesday (August 14).